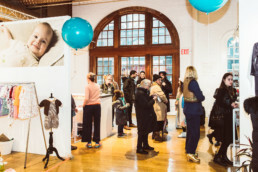 It was a dark rainy Sunday in New York for the 16th edition of Playtime New York but it didn’t hamper the vibrancy of the show. In fact Playtime registered a new attendance record of 2,114 professional visitors with the majority (45.3%) attending on the first day. 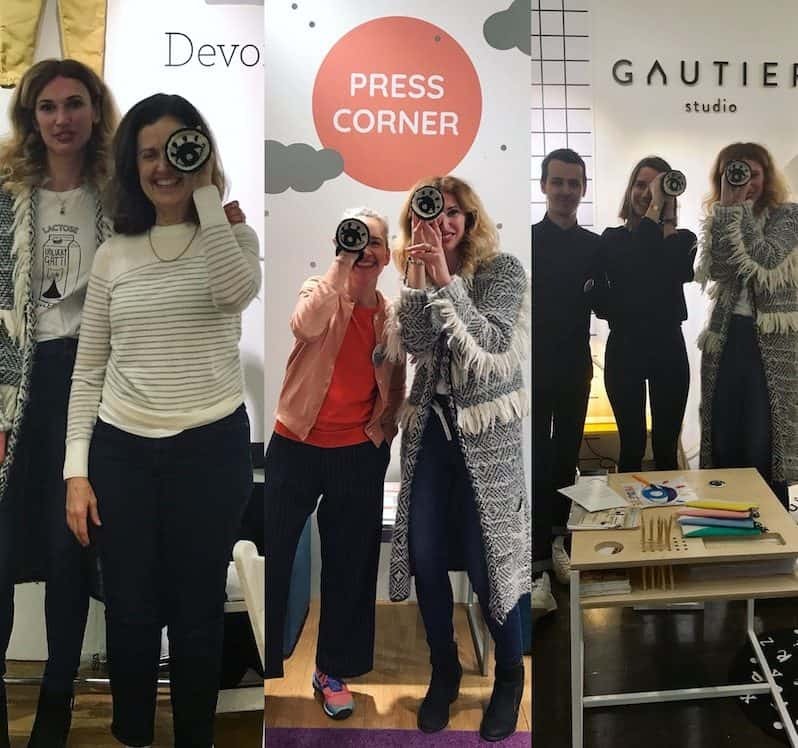 As we stated in the Playtime Paris report, stand presentation is paramount for labels wishing to capture the attention of visitors, either that they know already or are on their wishlist. 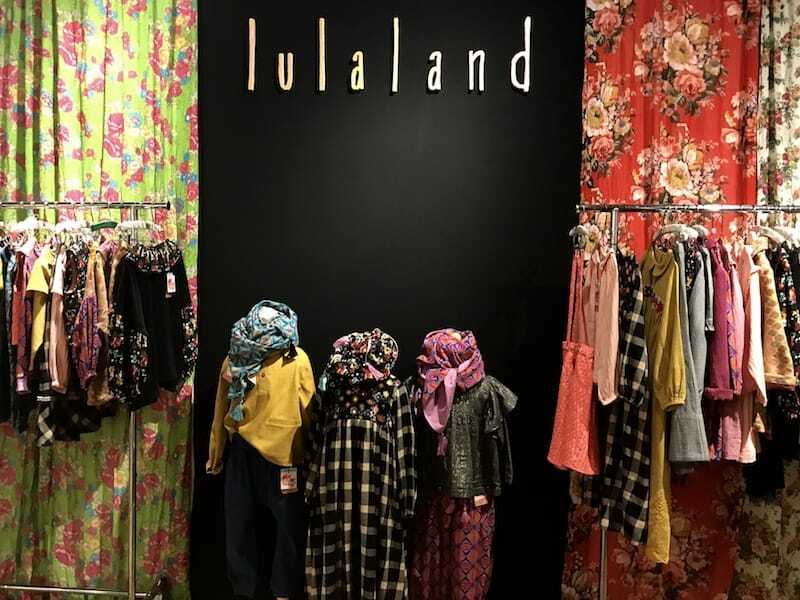 Certainly there was no missing Lulaland’s rich fabric wall and it was difficult to not be intrigued by the giant 4ft stuffed Gizmo assistant at Fresh Dinosaurs. 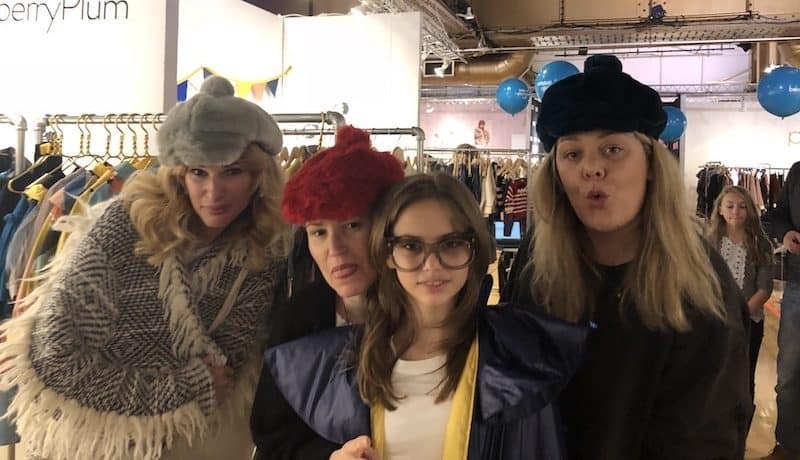 Walking the show, it’s not only seeing the pieces on the rails first hand that can enrich or inform on the upcoming season but speaking with the labels, agent, stylists, photographers etc provides a hugely valuable insight as to what is going on beyond the perfectly presented collections. 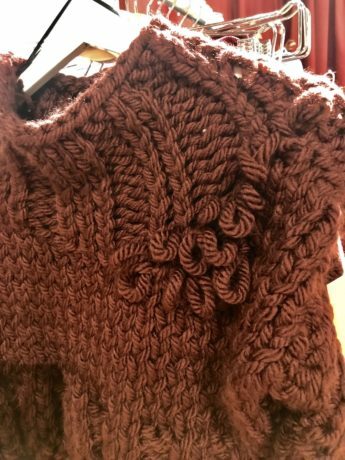 In fact, very kindly the founder of Omibia shared with me that it was Florence’s post on manufacturing in Portugal that was pivotal to getting started with her label. 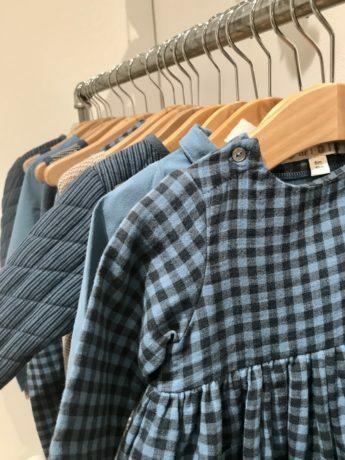 Similarly the founder of Phisticate showroom in NYC told us how Pirouette had been an invaluable resource when getting her businesses started. Albeit a tad self promotional to mention these comments here we love to hear your feedback good or bad (constructively critical). 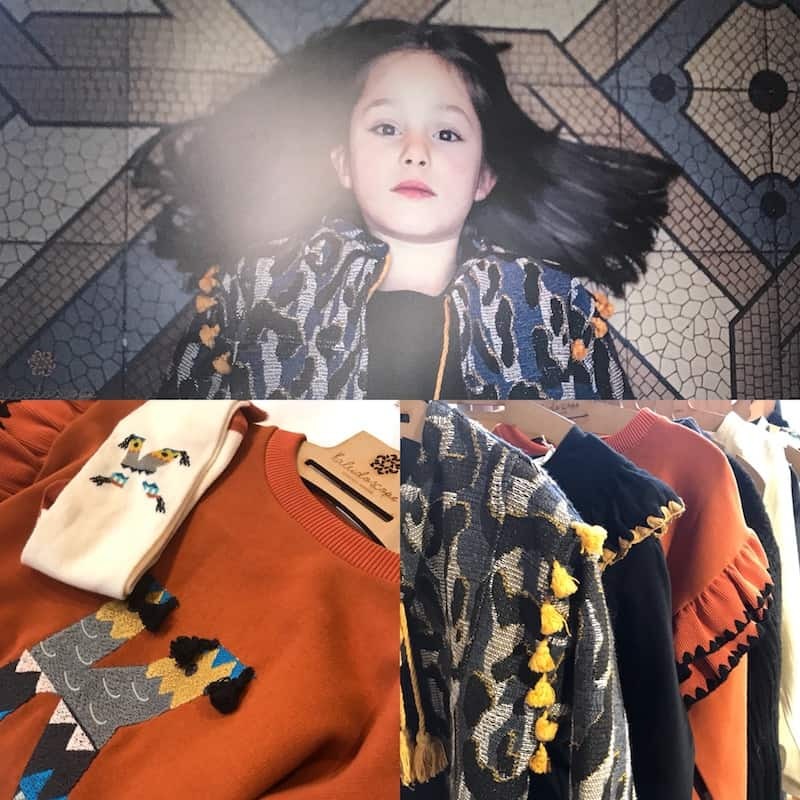 Pirouette is about promoting interesting labels and providing a resource for people working in children’s fashion and design so it great to hear when this has been the case. Thank you. It’s lovely walking the show on the look out for the Pirouette One to Watch, taking in the colours from bold to rich, to clean, grey and sophisticated. 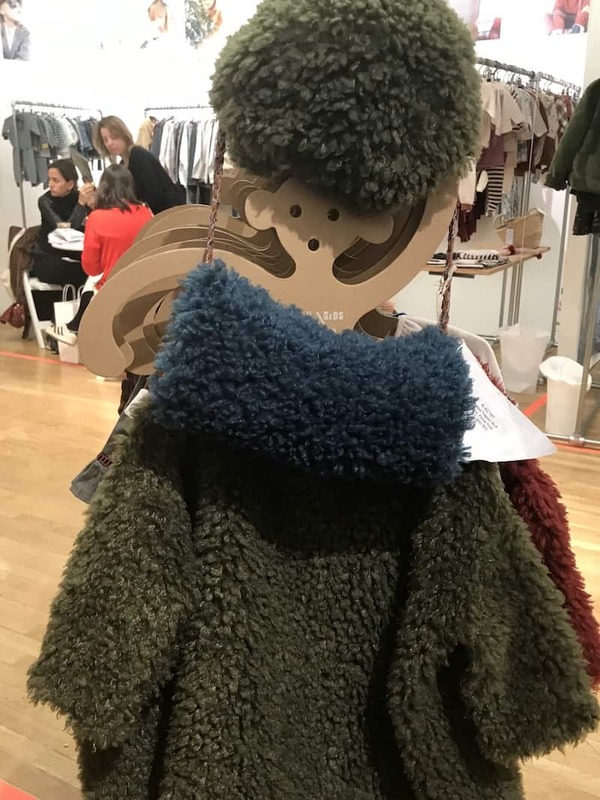 Fluffy to fuzzy stood out, and sophisticated organic collections captured my attention. Even in the couple of seasons since Lulaland won our #Pirouette12Watch their collections have developed: richer in presentation and deeper in colour palette. 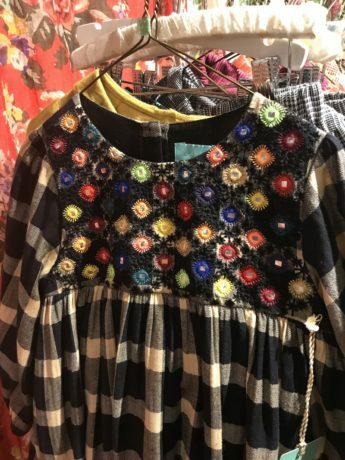 Organic fabrics, own prints designed by designer and founder Lula, embroidery and more. Well made pieces to keep, Boho Luxe beautifully presented. 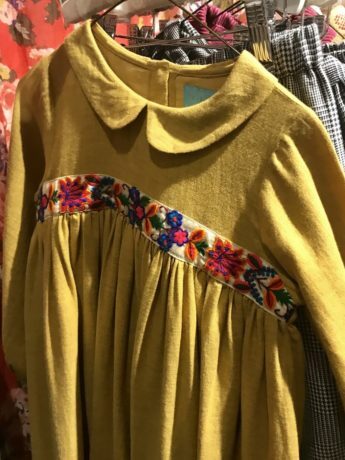 Once again a strong eye-catching autumn winter collection. The strength of the collection is in the printed leather satchels and chunky knits. Again a deeper and warmer colour palette than last autumn winter. It seems the Autumn /winter season suits this Hungarian label. Beautiful, sophisticated organic collection, the style is classic (even pretty) but not stuffy. 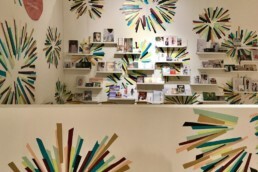 Founder Mercedes Bermudez was telling me at the show about the new stores popping up in New York’s private apartments. She had been to one the previous day to take a look. The concept is about convenience to seller and buyer and providing a different shopping experience. Sounds fun (more to follow…). 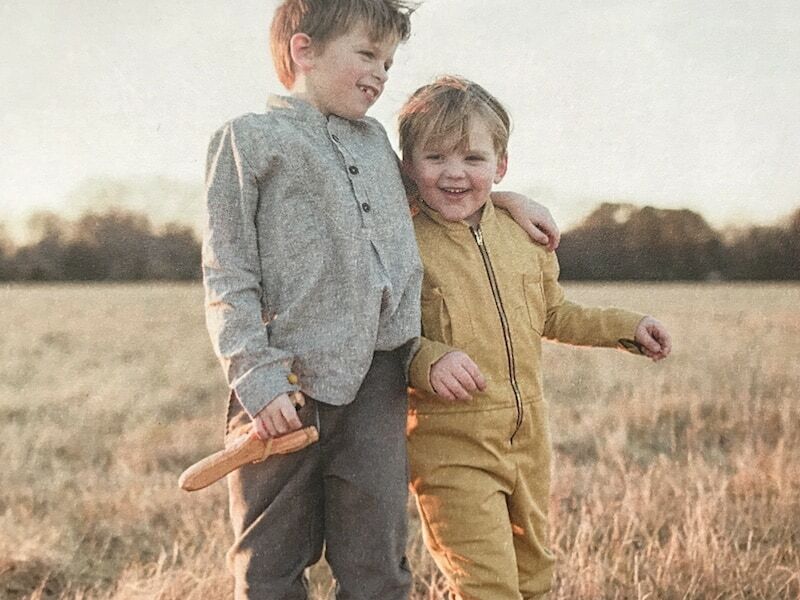 Beautiful brand with great purpose and beliefs! 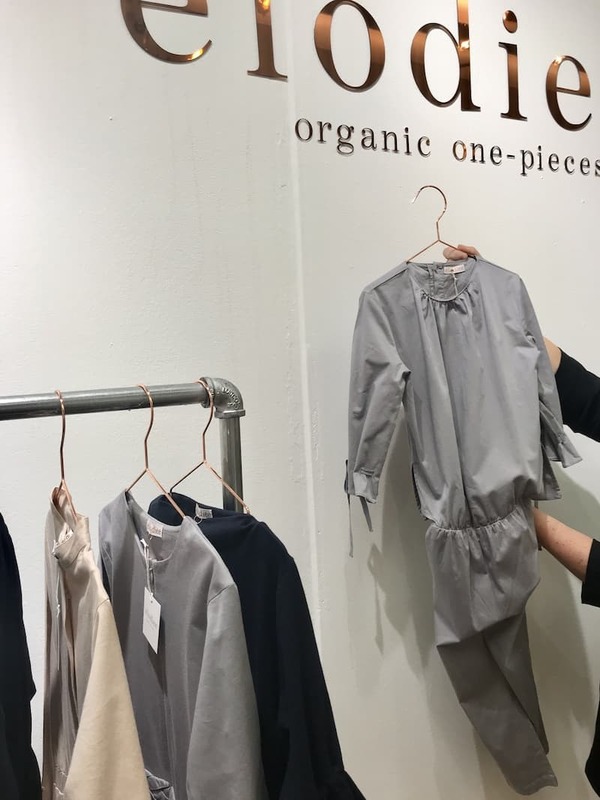 Brand new to the market and exhibiting for the first time danish brand Elodiee strive to create stylish one-pieces made from soft organic fabrics, the age range going from 0-14 years. The one-pieces are beautifully tailored with simple lines – minimalistic luxury. 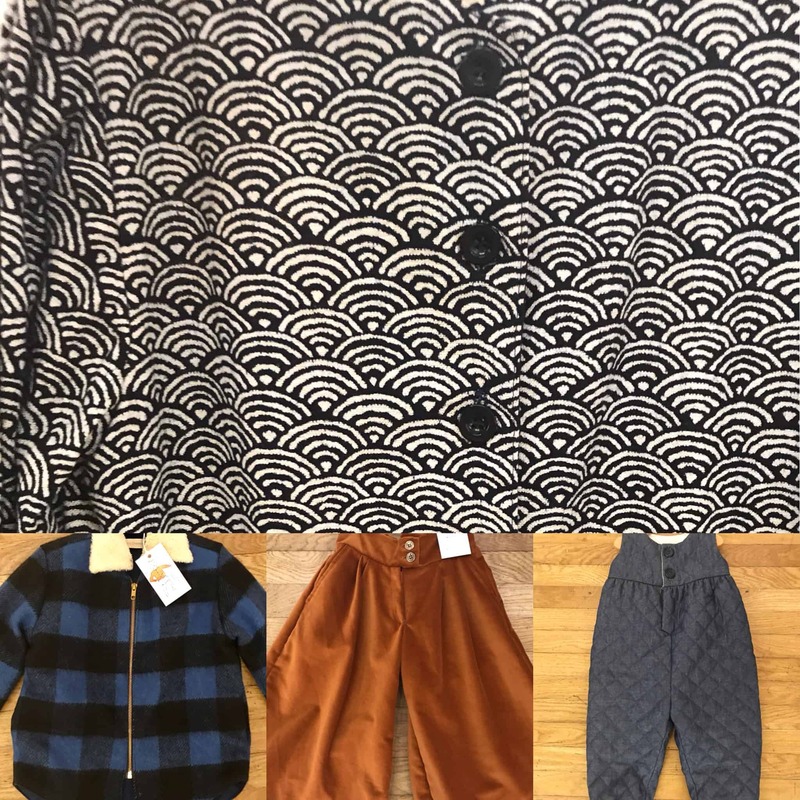 As a one-piece fan I stopped in my tracks when I spied the collection from a far, a really lovely line with huge potential. Really interesting tailoring from this young Lithuanian label with some really unique pieces in the collection, great for an editorial shoot. Bold and unique! Kaleidoscope is a Portuguese label hailing from Porto. They describe themselves as having an ethnic eclectic style. 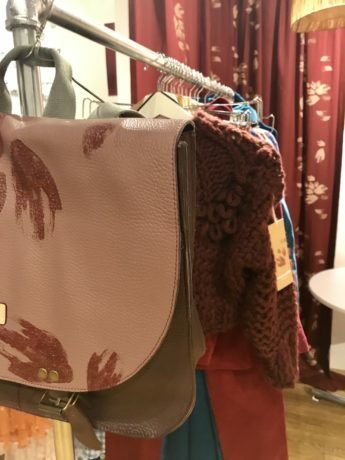 The AW18 collection ‘Inside a Kaleidoscope’ is a comprehensive and extensive collection with matching bags (adore the bags), shoes and socks. The founders are Portuguese with an in-depth knowledge of how to best use the strengths of Portugal’s manufacturing expertise. 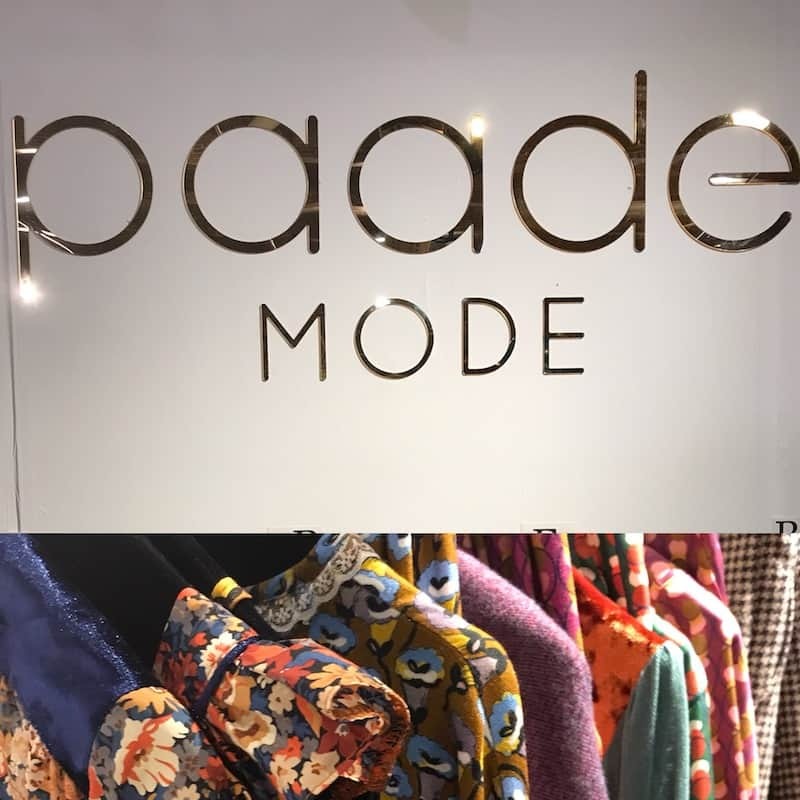 It’s impossible to write this trade show report without including Paade Mode AW18. 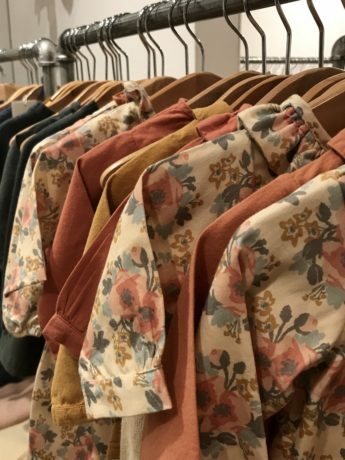 The collection stood out throughout this selling season at the shows. This label is doing some striking work! 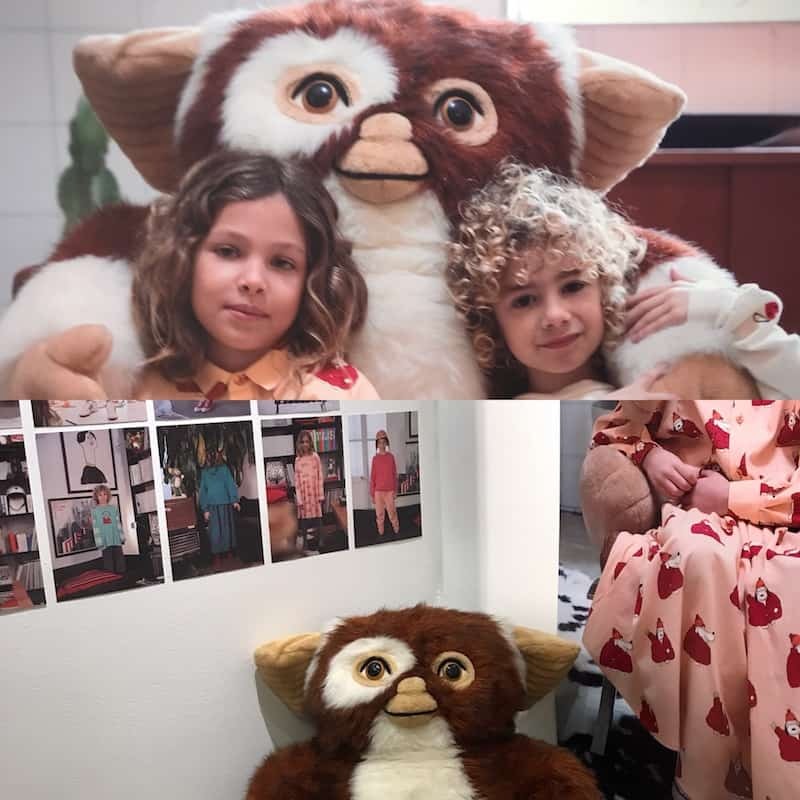 The story goes… this giant 4ft Gizmo was purchased out in New York back in the 1980’s by a Spanish businessman whilst on a business trip to take back home to his daughter…what a happy little girl she must have been! Flash forward to Playtime New York Feb 2018 and the giant Gizmo has made the return journey to help out Fresh Dinosaurs. Just don’t feed after midnight, and absolutely no water! 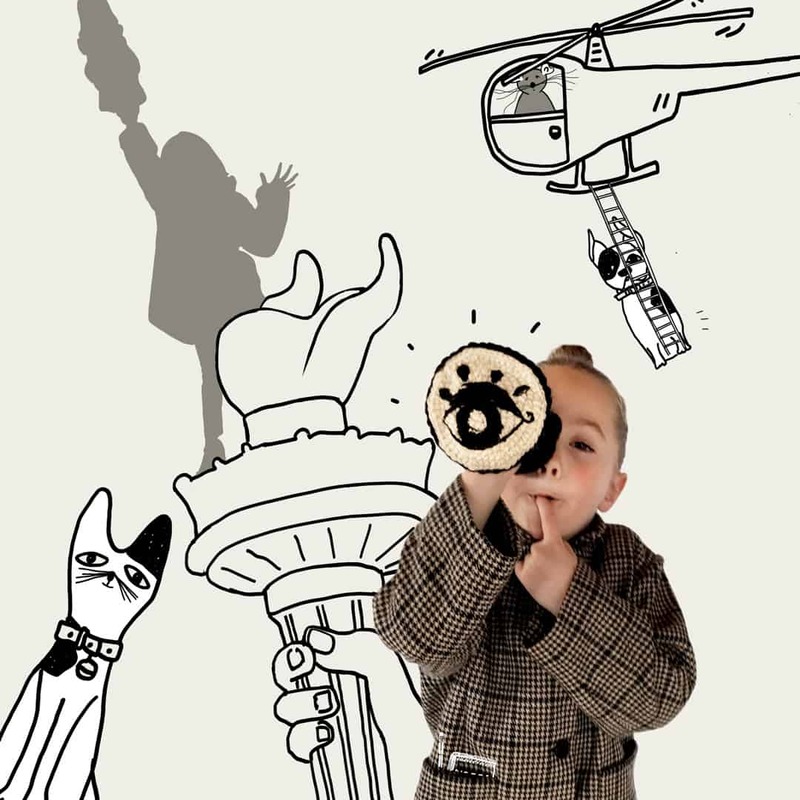 The images and collection is playful, retro and sweet. 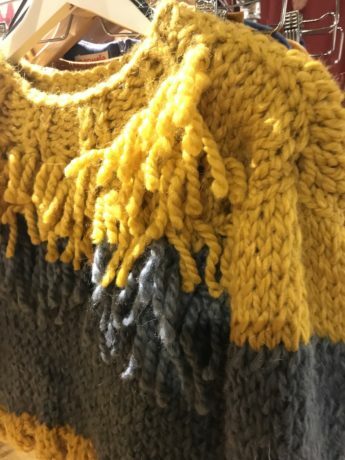 I missed the fluffy elements to Tia’s collection in Paris, pleased to be introduced to them in New York. Soft fleecy happiness! 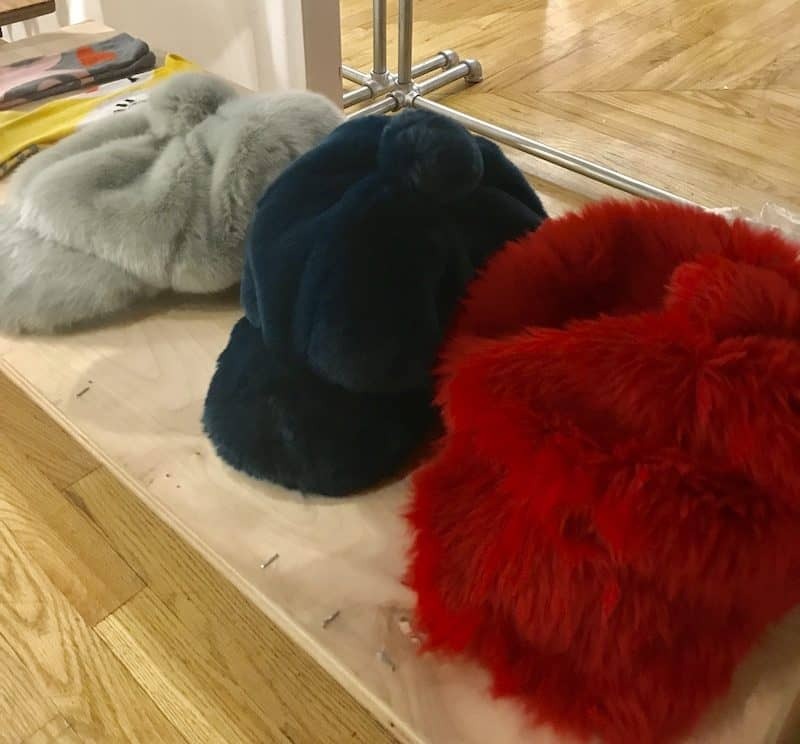 An absolute favourite from the show, Raspberry Plum faux fur hats. They are fun, unique and incredibly cool which pretty much sums up Raspberry plum as a label. 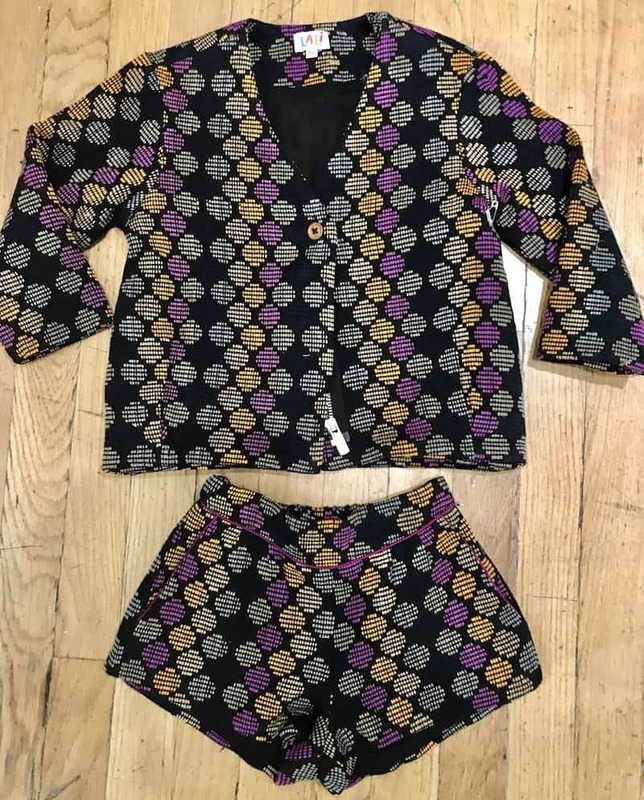 Love at first sight with this little woven short & jacket set from Lali. 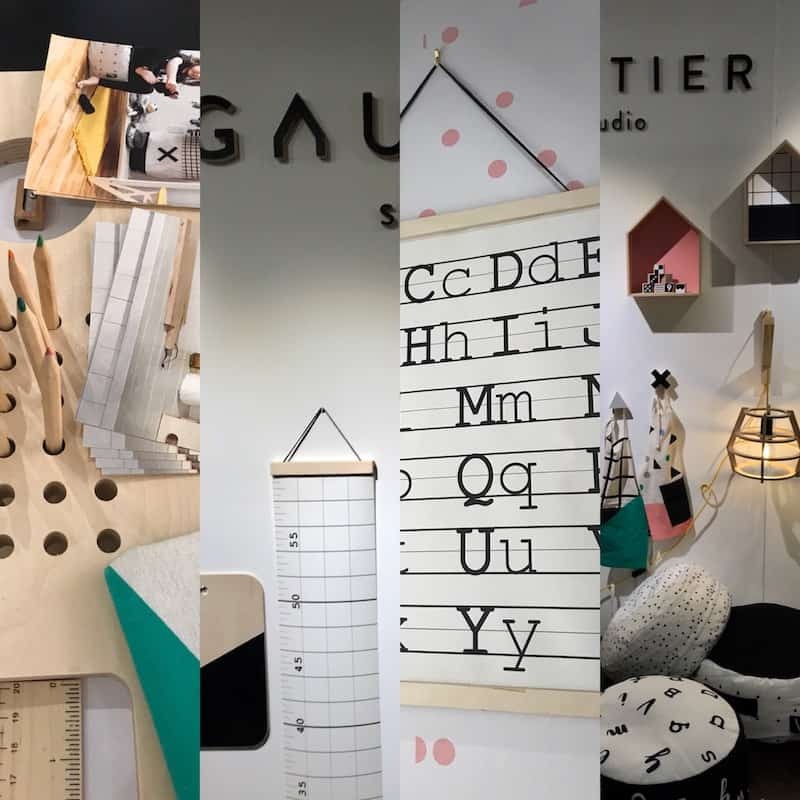 Montreal based Gautier studio enjoys working with top designers who imagine products that are always natural, practical and unique. 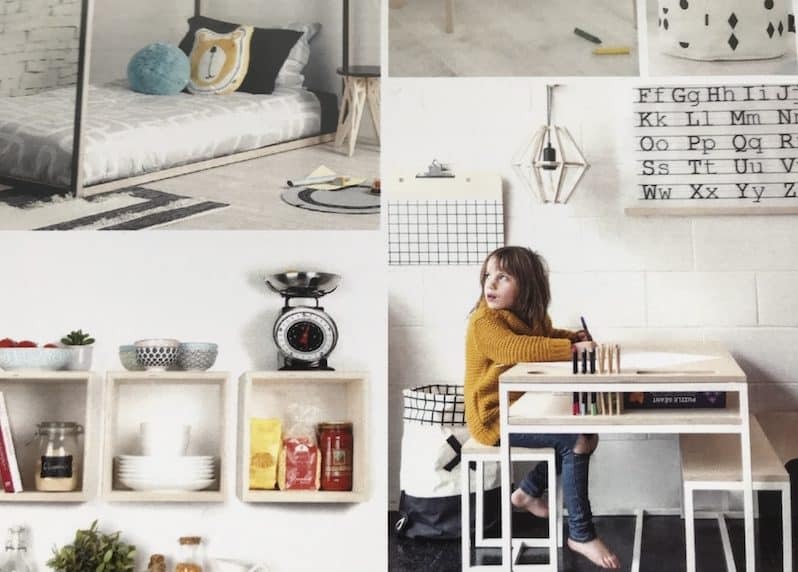 Slightly scandi in style, the products are playful and interactive. 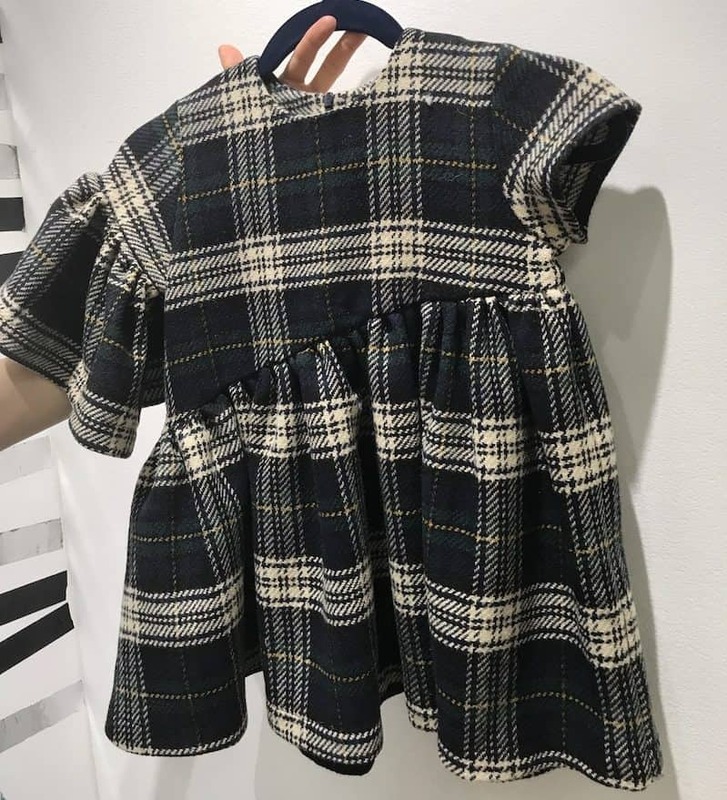 Whilst the designs will appeal to kid’s along with their design loving parents. 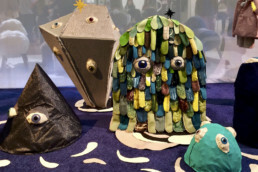 The wall hangings were a favourite, wonderful job Gautier studio!